With our wide format printing services you can rest assured that your project’s vision will be presented clearly to your clients. 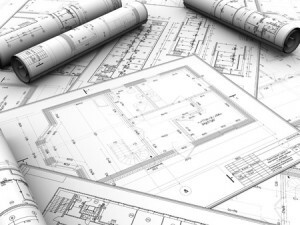 Bellia specializes in high quality full color or black and white engineering blueprints with endless paper offerings. 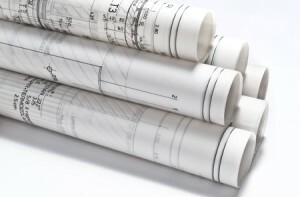 Our most common engineering prints are on bond and vellum stocks. 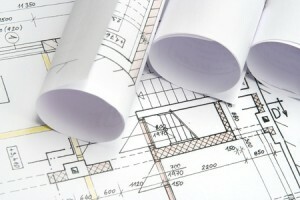 Additionally, we can make blueprints on customer supplied cut sheets. We can provide reductions and enlargements, and prints from hard copy or digital files. We can also automatically convert scanned files to electronic formats enabling us to save documents in industry standard formats: TIFF, PDF, JPEG and save files anywhere on our network, to media or e-mail to the customer. 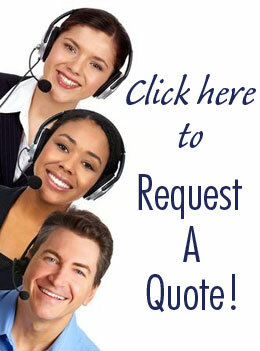 Fill out a quote request or call us to speak directly to a sales representative today!